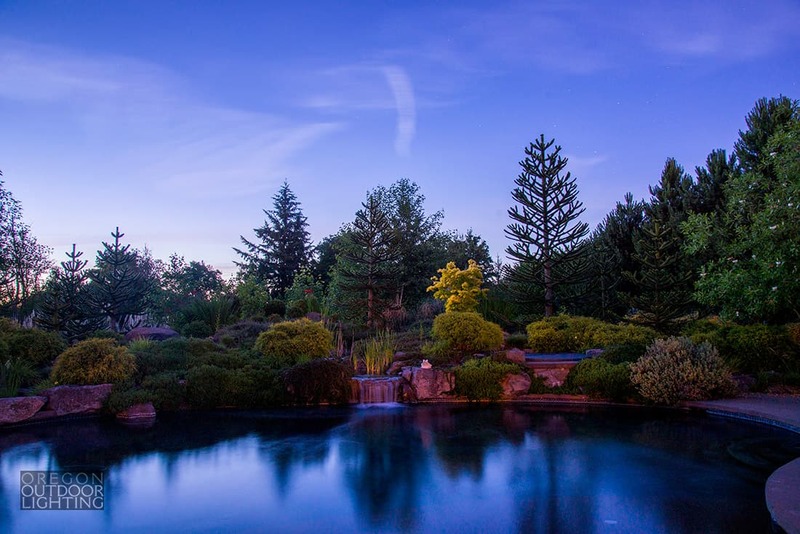 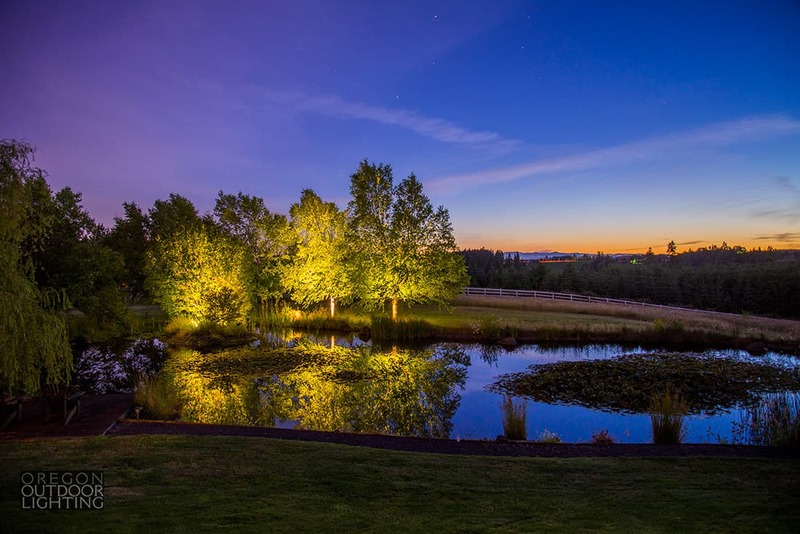 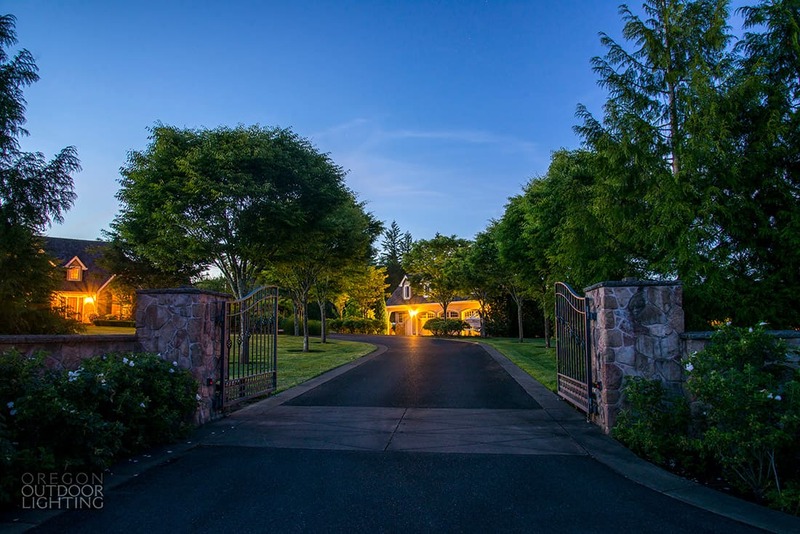 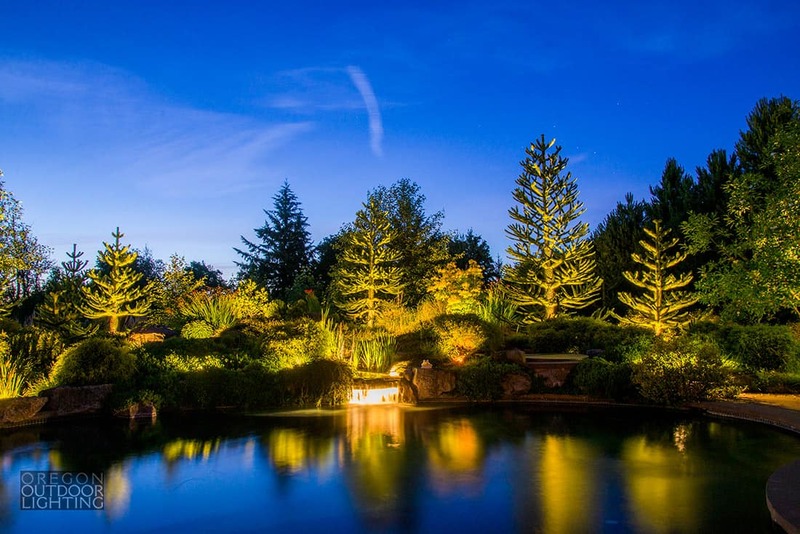 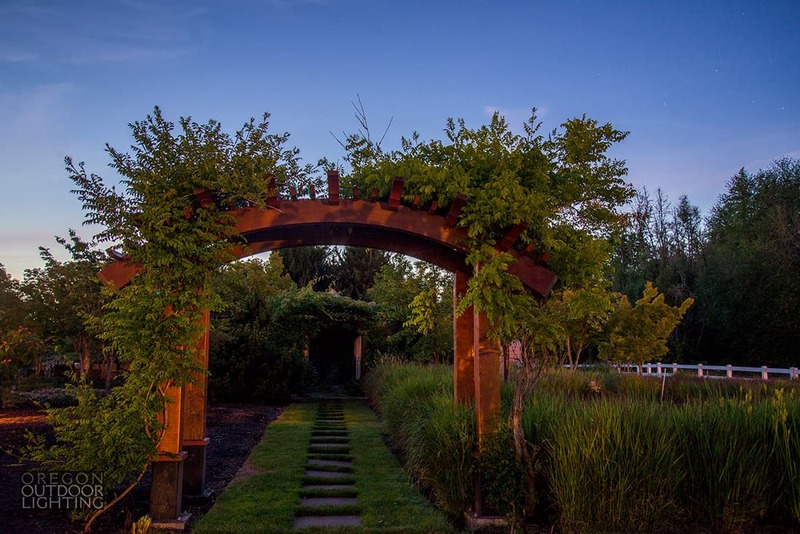 This landscape lighting project was brought to you by Oregon Outdoor Lighting. 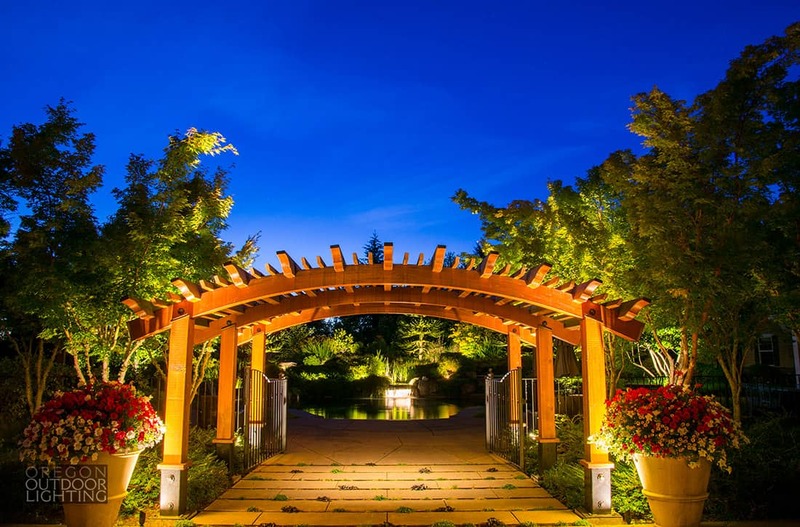 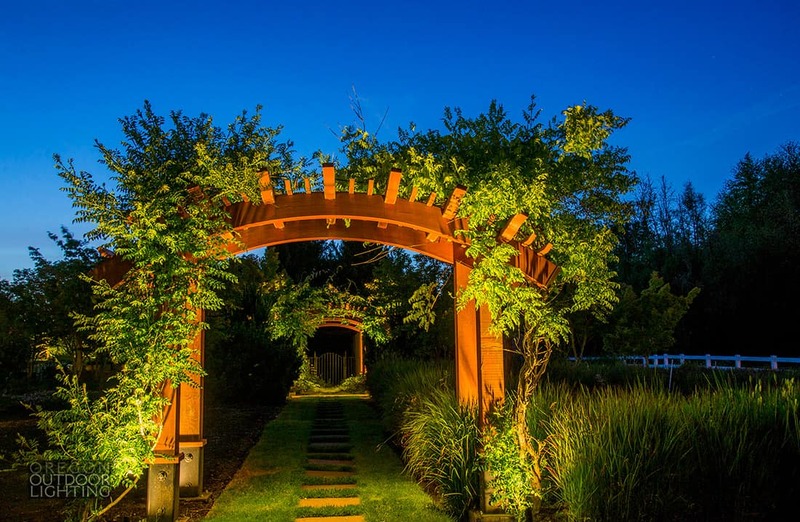 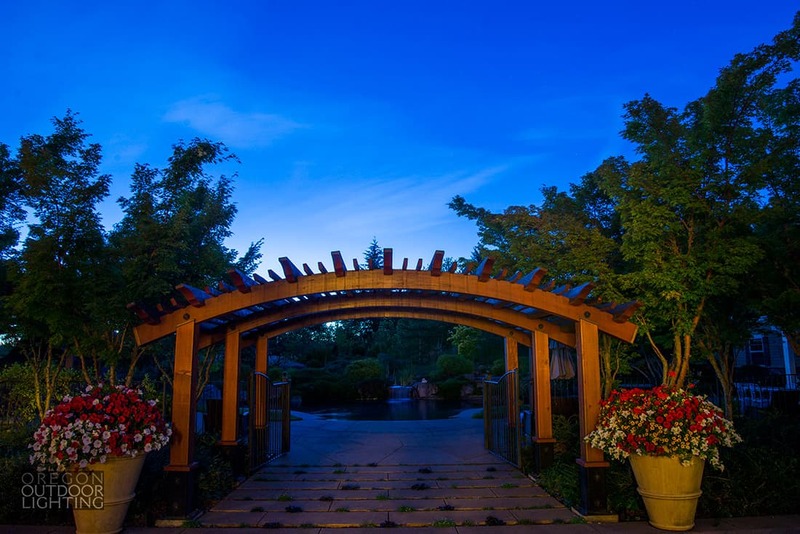 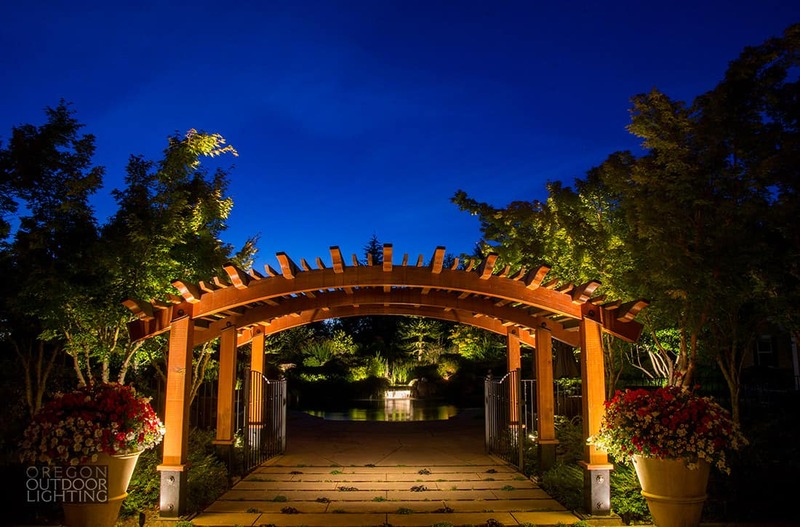 Looking for outdoor lighting solutions in the greater Seattle area? 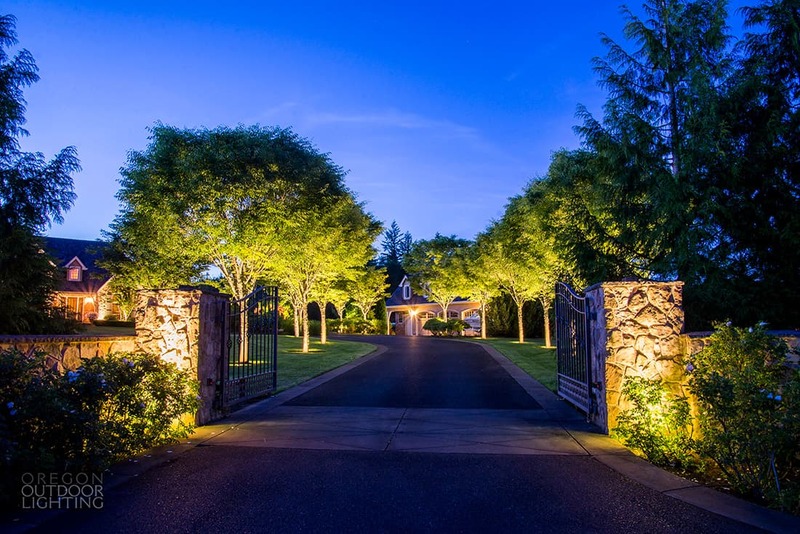 Visit our sister site, Washington Outdoor Lighting.